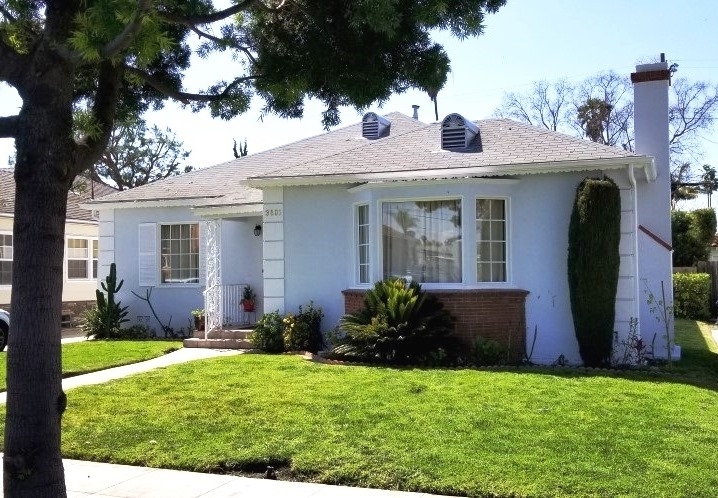 DARLING, GEM IN HISTORIC/DESIRABLE /SERENE **LEIMERT PARK** 3BD,1.5 BA, w/sunroom, orig. crown molding, orig. pristine, hardwood floors, BRIGHT, spacious living rm w/ fireplace & bay window, exquisite formal dining rm w/ panel molding, upgraded kitch cabinets, granite counter, bkft nook, 5yrs new voice controlled central air & heat. 200 amp. Backyard patio, lush PRIVACY trees. Keyless locks, Walk to upcoming Crenshaw/LAX Metro line; centrally located to Sta Monica, USC/ LA Coliseum, DWNTN ent. & museums. Listing provided courtesy of Eloy Diaz of E Real Estate Services. Last updated 2019-04-06 09:03:58.000000. Listing information © 2019 .